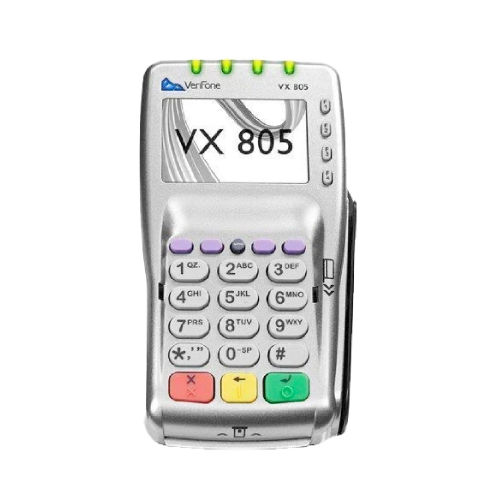 Verifone’s VX 805 PIN pad delivers reliability, usability and next-generation capabilities, all in one amazingly convenient payment device. The VX 805 allows merchants to process a variety of transactions – with multiple connectivity options – while providing cutting-edge technology. Ideal for large or small retailers, the VX 805 offers excellent value with full functionality and rock-solid reliability.